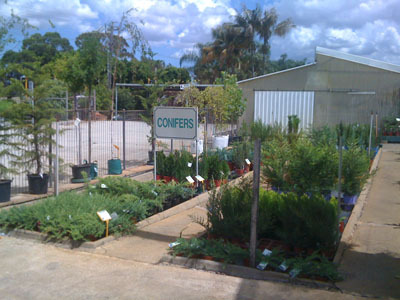 We are located in Wangara and offer a large range of plants, flowers, equipment and supplies. 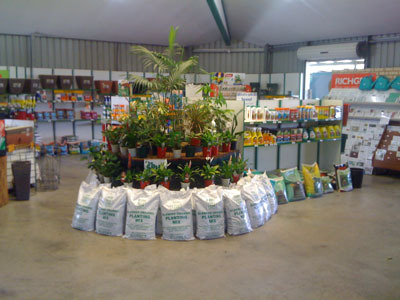 If you cannot find a particular plant on this website, please contact us and we will be more than happy to source it for you. In 1949 Angelo Zito Senior migrated to Australia from Calabria in Italy's south. 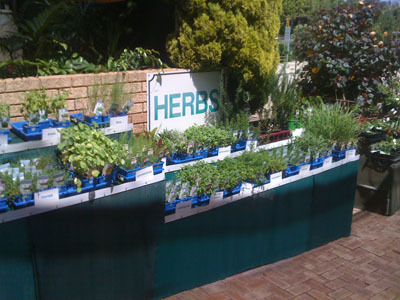 After working part-time at a nursery, he decided to begin a market garden at his home in Stirling. With the help of his wife and family, the market garden became very successful, providing vegetables to the local community. 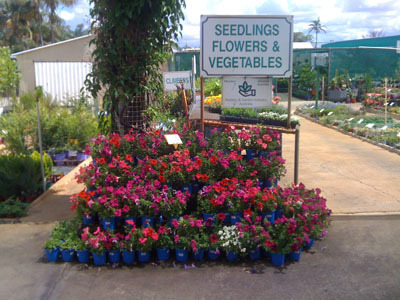 Due to this success, in 1971 Angelo decided to move the market garden to a bigger location in Wangara and extend his produce to include plants and flowers. 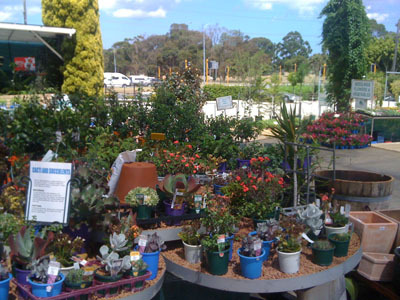 From this point, the nursery prospered as people from all over Perth discovered the friendly and helpful nature of the staff and the wide variety of plants and goods that were on offer. 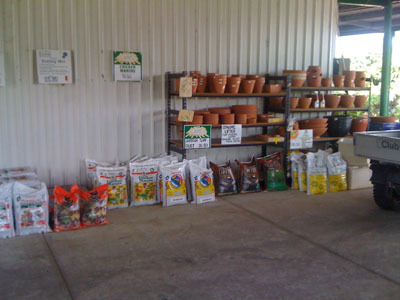 After Angelos retirement in 2000, the nursery was taken over by his two sons, Domenic Zito and John Zito. Since this time, Domenic and John have continued to uphold the thriving family business that their father created so many years ago. 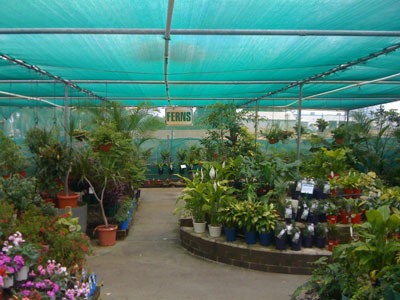 Over the years, many of Angelos family members have worked at the nursery, including his daughter and many grandchildren. Angelo still continues to come to the nursery often planting vegetables for the family and grafting plants.